Now THIS is what robots SHOULD be for . . . finding ways to make our lazy lives even lazier. 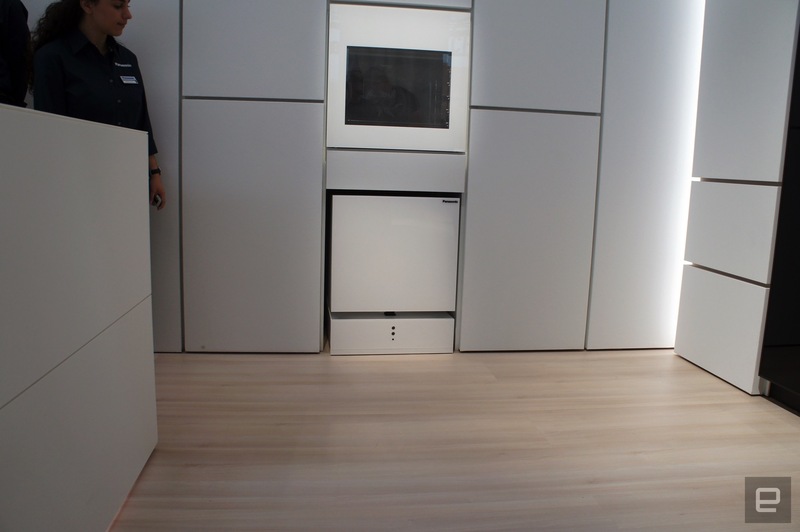 Panasonic just showed off a demo of their "fridge of the future." 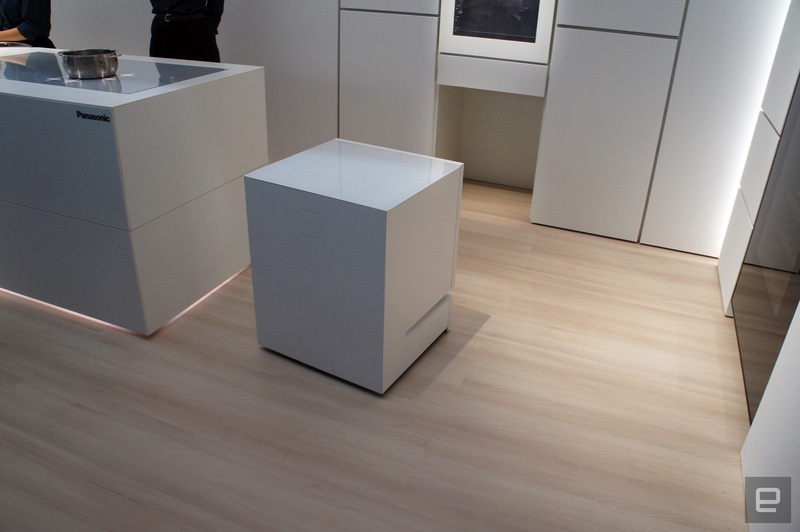 And basically, it's a cube fridge that's a ROBOT on WHEELS. So when you want food, instead of getting up to go to the fridge, you yell for it . . . and it rolls out of the wall and comes to YOU. 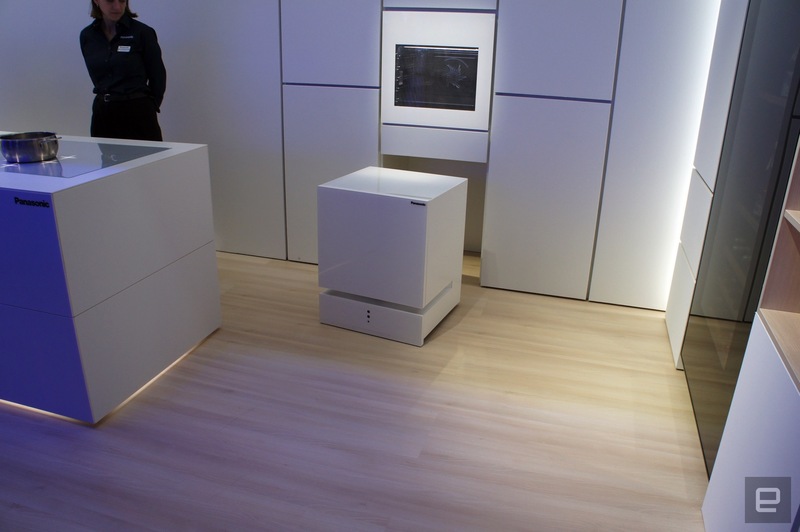 For now, it's just a concept, but they say these could become a reality within the next few decades. Well hurry up, I'm sick of walking those 13 steps.